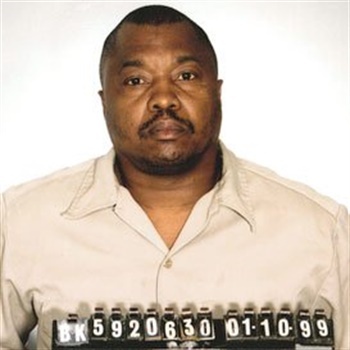 Lonnie Franklin Jr. was found guilty on 10 counts of first-degree murder and one count of attempted murder in the "Grim Sleeper" serial killings that targeted vulnerable young black women over 20 years in South Los Angeles, reports KABC. The jurors found that Franklin killed nine women and one 15-year-old girl over a 22-year period. He now faces the death penalty. The 10 victims were fatally shot or strangled and dumped in South Los Angeles during the crack cocaine epidemic. Some were prostitutes and most had cocaine in their systems. The killer was dubbed the "Grim Sleeper" because of an apparent 14-year gap after one woman survived.